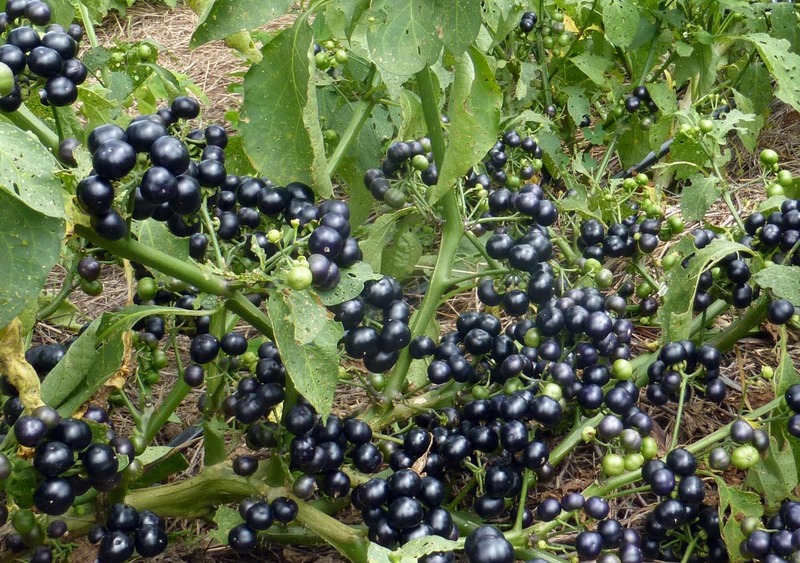 (Solanum melanocerasum) 100 days. 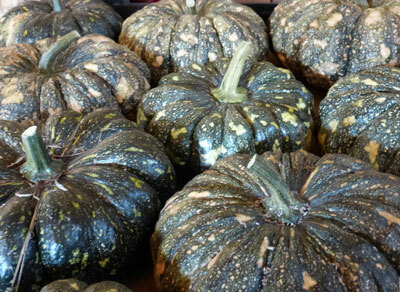 A great fruit for jam, pies, and syrup. 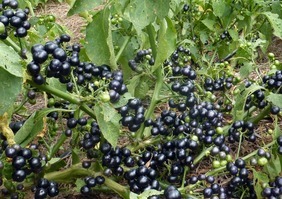 Heavy yields of easy-to-pick berries are dull black at full maturity. Keeps very well on and off the plant. Green fruits are likely toxic and should not be consumed. Not sweet on its own, and should be cooked prior to eating. Grow like ground cherries or Wonderberry. Cover young plants with row cover to protect against flea beetles. 18 in. tall. Pkt (0.09g, 100 seeds)Click here to read more about Garden Huckleberries on our blog.